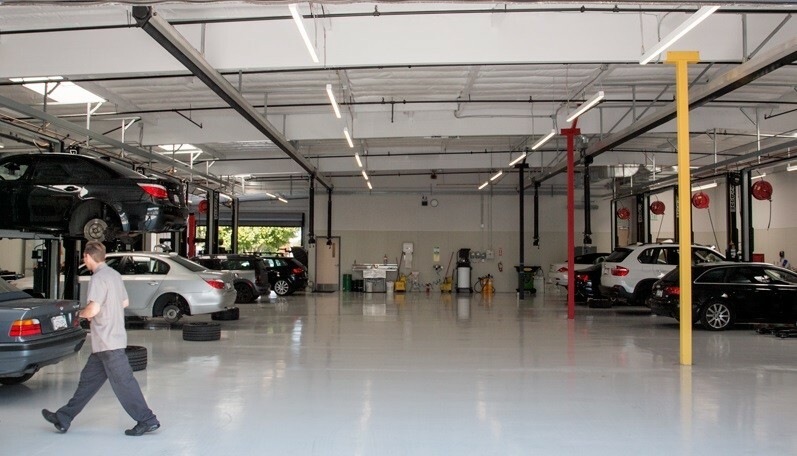 At German Motor Specialist, we combine dealership level tools and expertise with the savings of an independent shop. 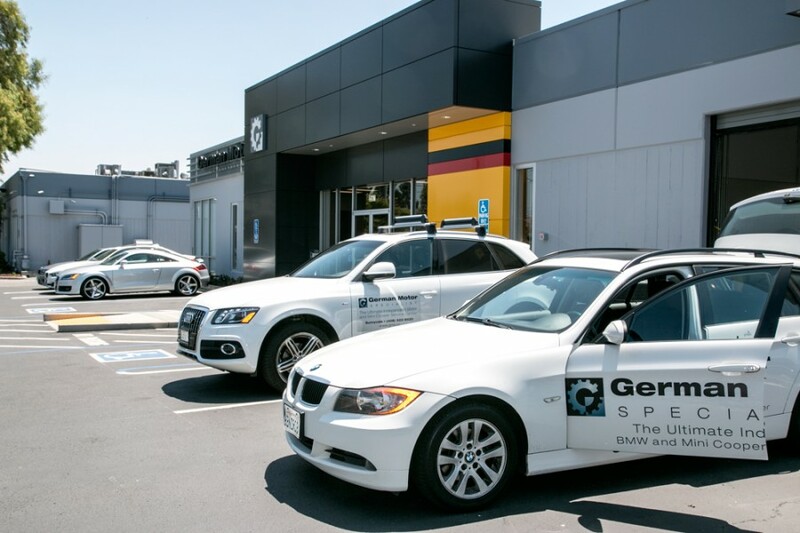 Established in 1998 by a former BMW Service Director and BMW Certified Technician, German Motor Specialist, Inc. is the Bay area's leading independent Audi service center. 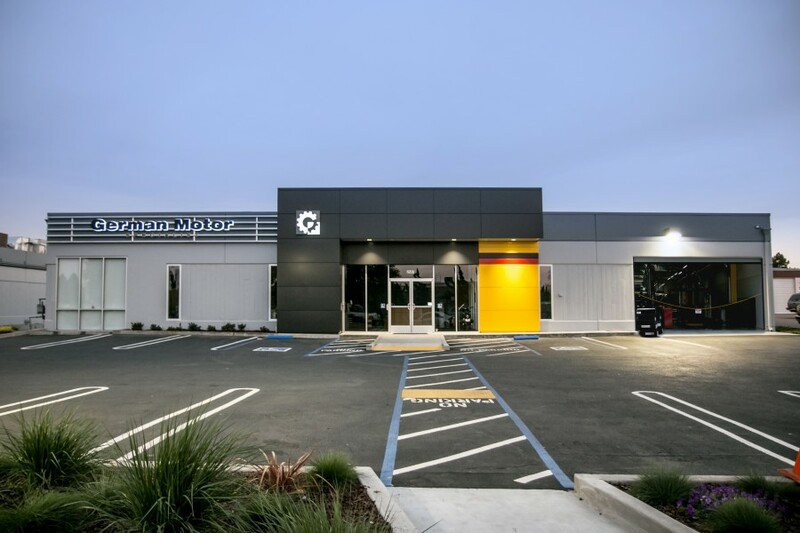 Conveniently located in Mountain View, our service center is easy to find and located near major freeways and Caltrain. For added convenience, we offer courtesy shuttles and rental cars. 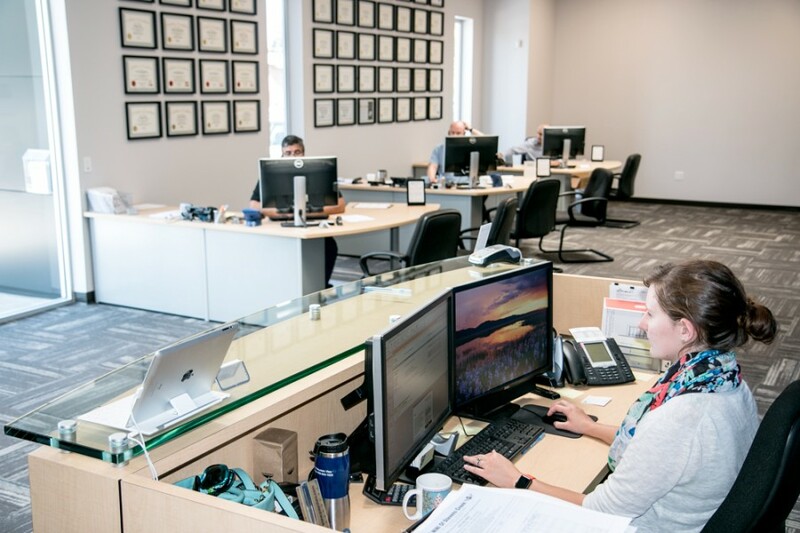 All repairs are performed to factory specifications using genuine parts with the latest factory diagnostic equipment. 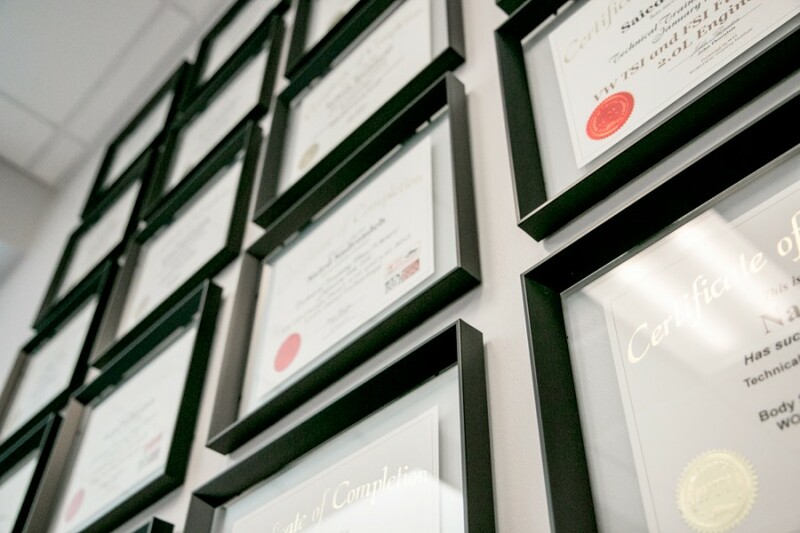 We offer a complete range of services and specialize in "hard to find" and intermittent problems. 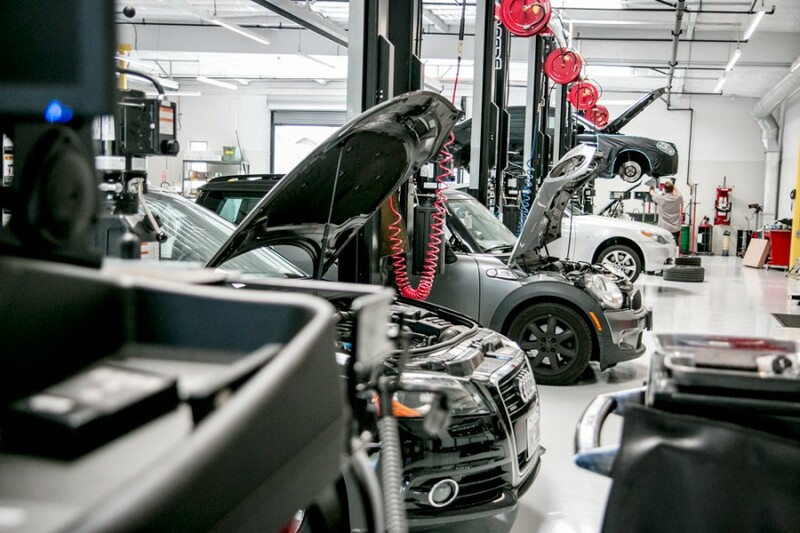 Contact us today for the best Audi repair and services in Mountain View and throughout the Bay Area. Great shop, honest service, will only tell you to do the things that need to be done. Detailed photos of problem areas with the car so that you know they're not making stuff up. Super convenient and know their stuff! Better than the local Audi dealership!